Size: 36 x 36 inches. 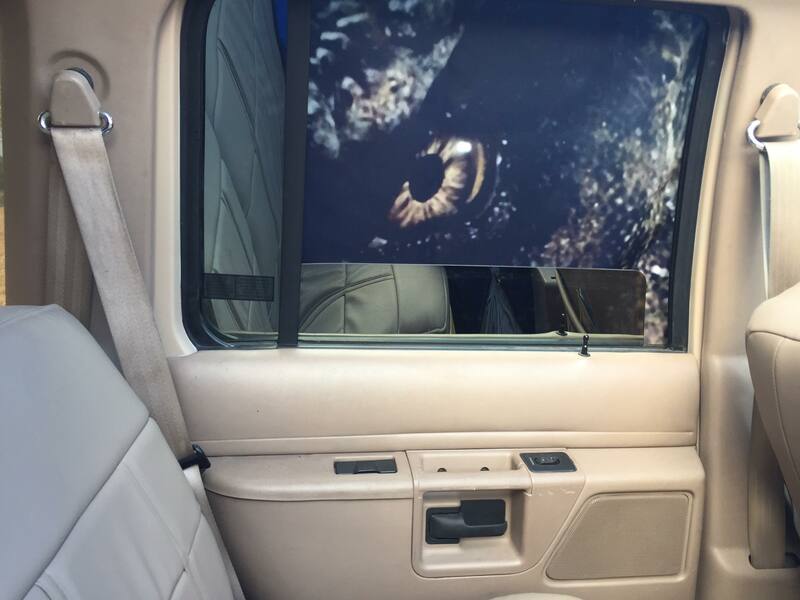 Place on the outside of your vehicle facing in, while displaying your vehicle at events. 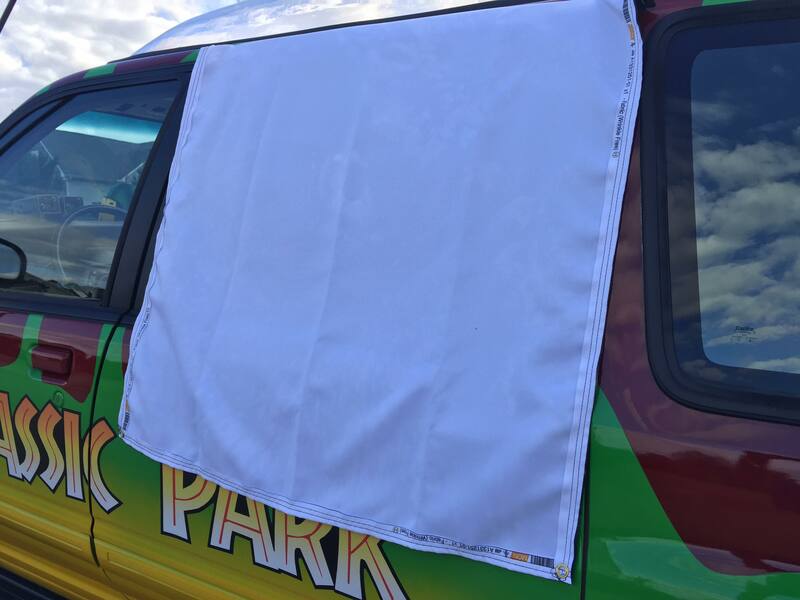 Hemmed, and comes with grommets in each corner. 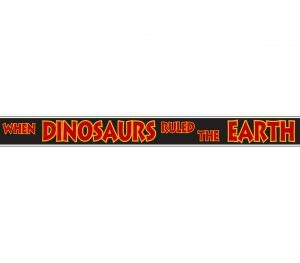 “When Dinosaurs Ruled the Earth” Fabric Banner.